This item has been discontinued and replaced by Ardell LashMagic 6pc Display (68044). ARDELL LashMagic (Blending Mascara) 12 pc Display comes with 12 packs of LashMagic Blending Mascara and one 7.125 in * 7.128 in * 4.625 in display. ARDELL LashMagic (Blending Mascara) is formulated specifically to blend natural lashes into false ones making them virtually undetectable giving a more natural look. 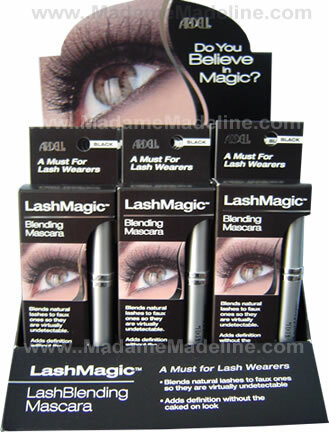 Lash Magic Blending Mascara simply blends your natural lashes into artificial ones making them undetectable. 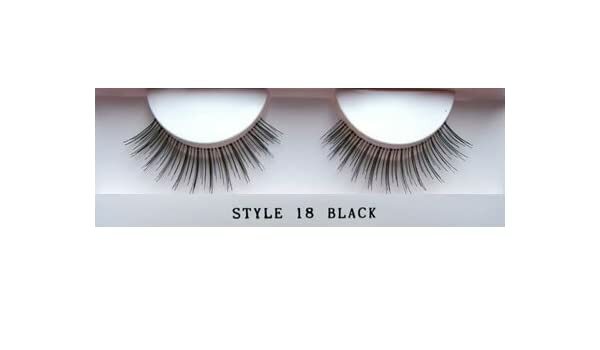 Lash Magic does not add length or thickness to your lashes so your lashes will remain clump-free and natural looking. 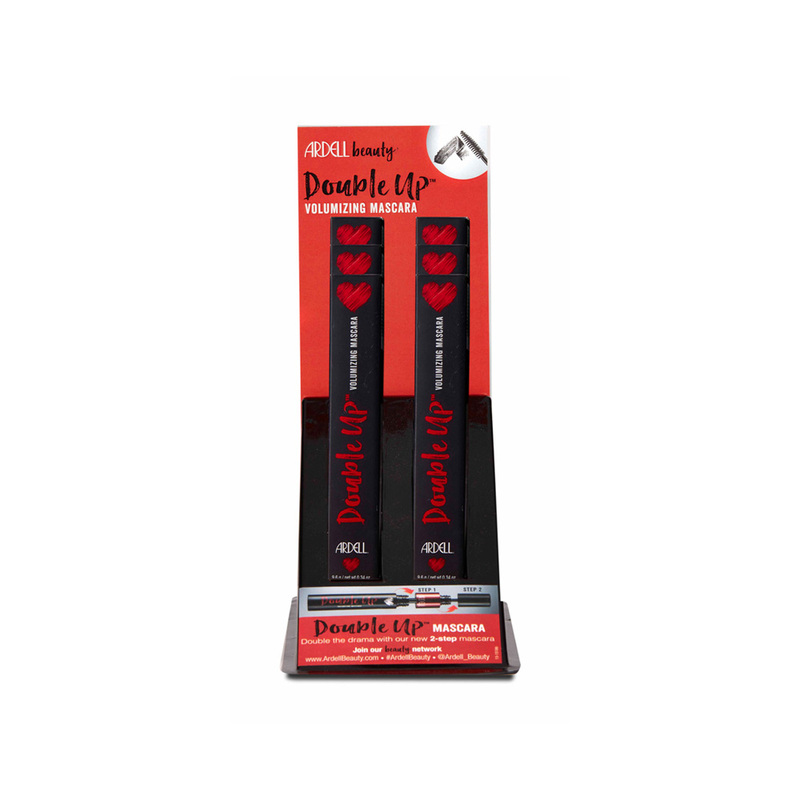 Lash Magic formula is water soluble and can be easily removed without ruining a perfect pair of lashes. Direction: After applying Ardell, Andrea, or Bullseye lashes, use the Lash Magic to blend natural lashes for a more true, natural look.